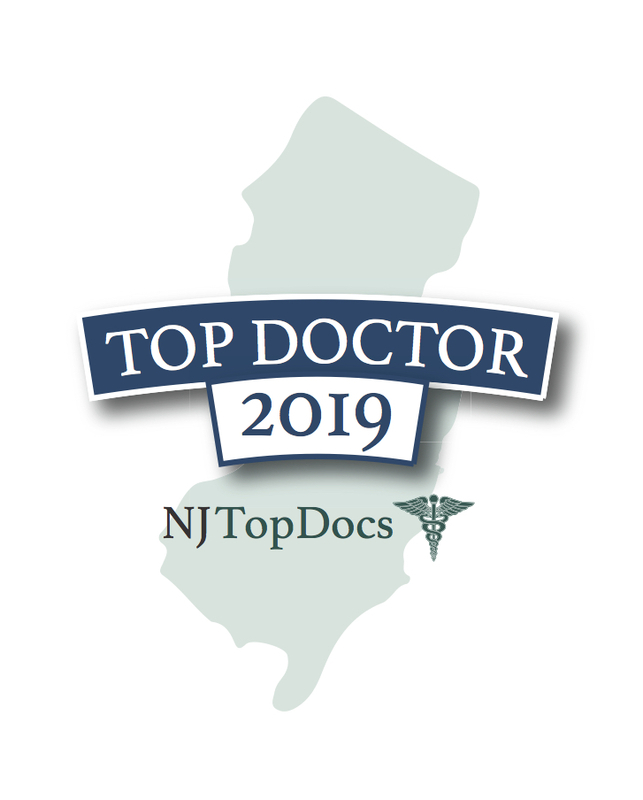 Dr. Charles J. Marotta has been reviewed and approved by the NJ Top Docs team for 2018. Charles J. Marotta, MD, FACC is board certified in Internal Medicine, Cardiovascular Disease, Nuclear Cardiology, and Echocardiography. 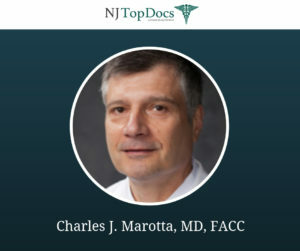 Cardiology specialist, Dr. Marotta founded Advanced Cardiology, LLC in 2002 and has been in private practice since 1989. Dr. Marotta provides comprehensive state-of-the-art cardiology care to his patients at Advanced Cardiology, LLC. This includes evaluations of chest pain, shortness of breath, heart palpitations, loss of consciousness, and other cardiovascular disorders. Treatments provided include that of coronary artery disease, vascular disease, hypertension, cholesterol and other lipid disorders, congestive heart failure, valve disease, atrial fibrillation and other rhythm disorders, and cardiomyopathy. 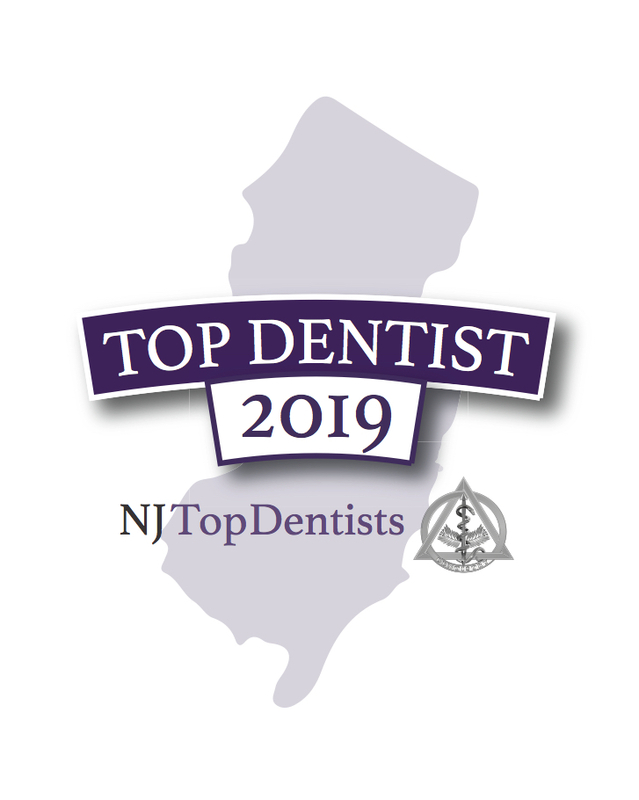 For a full list of services provided by Dr. Marotta at Advanced Cardiology, LLC please click here.